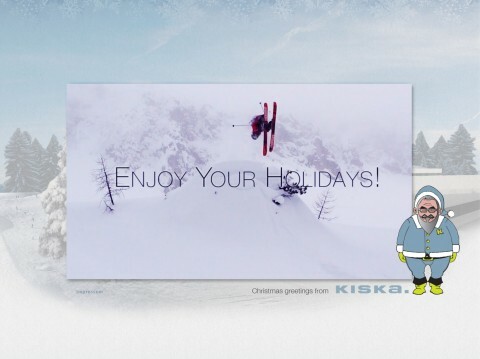 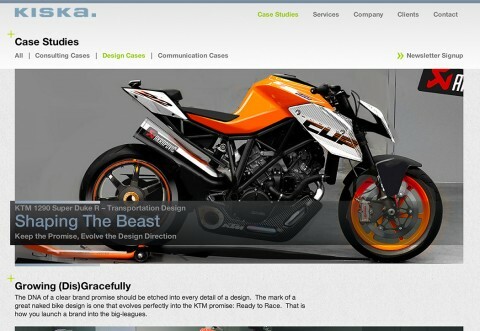 KISKA design – new website!!! 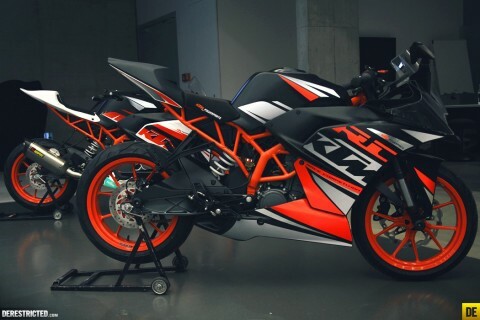 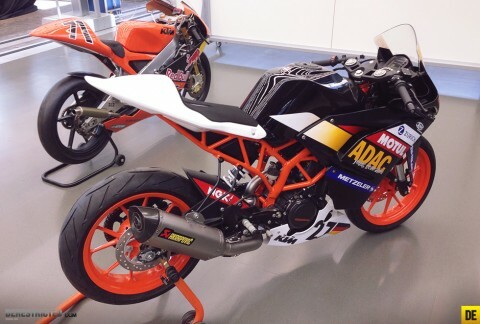 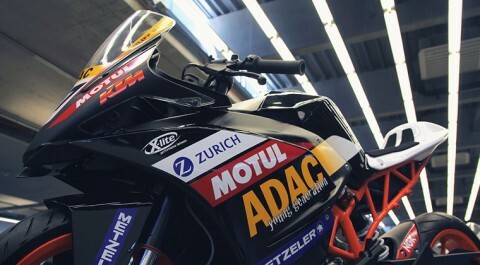 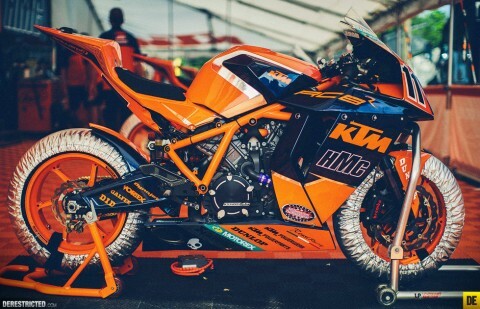 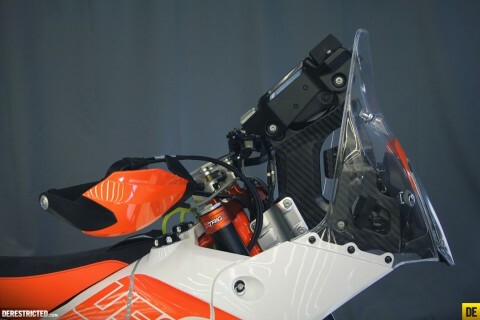 More epic photos from the launch of the KTM 1290 Superduke R! 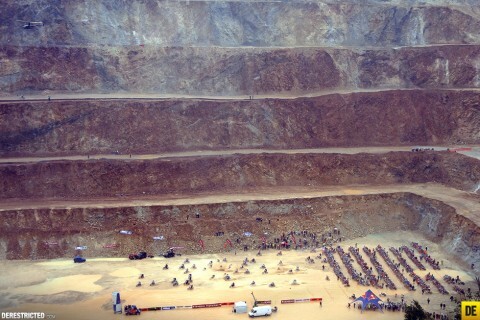 All shots from Sebas Romero. 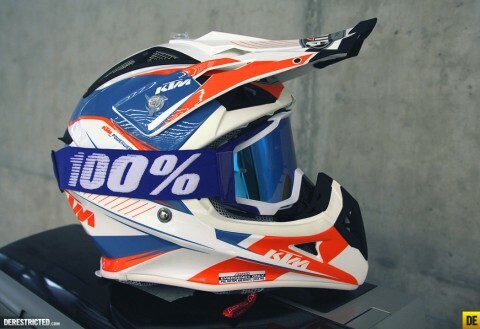 Thanks Romaestro! 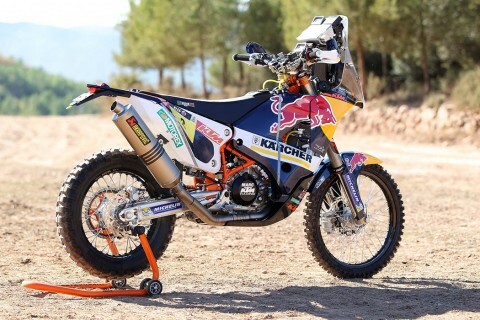 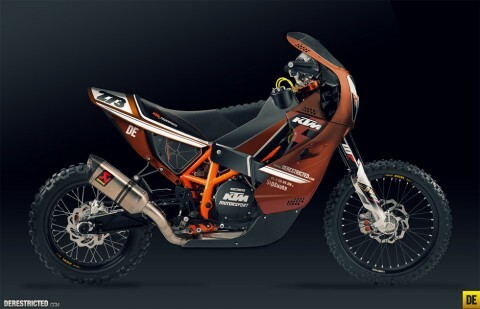 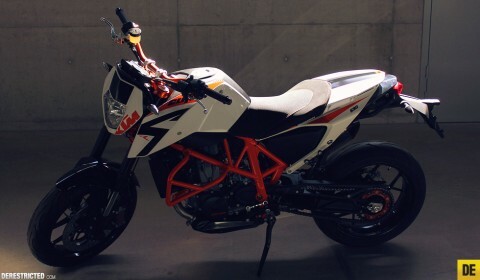 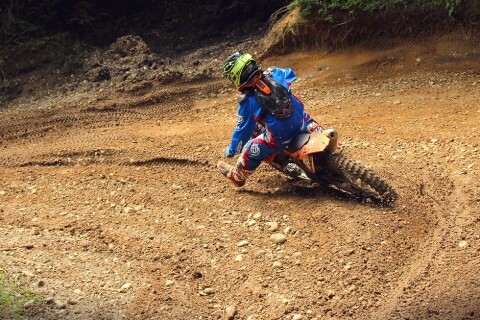 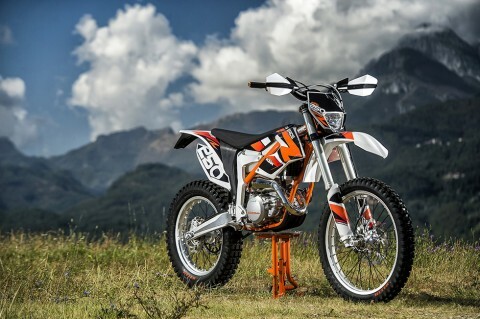 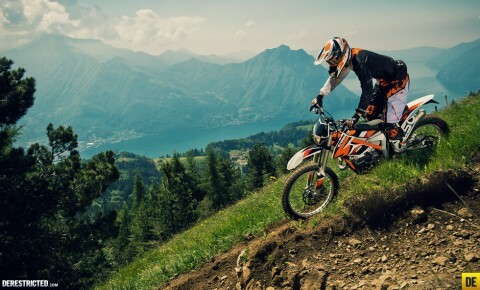 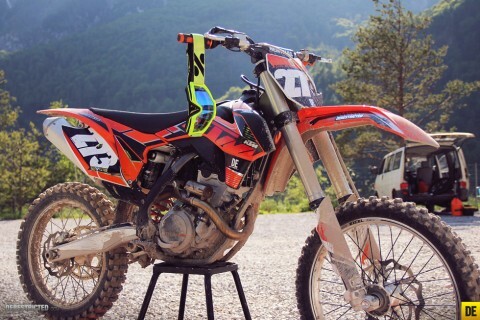 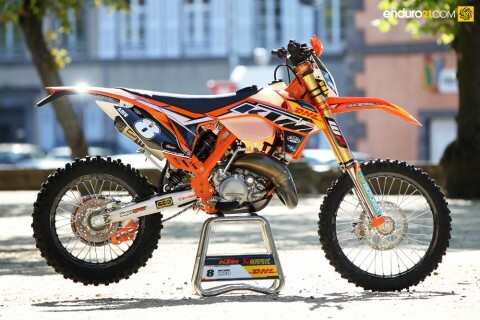 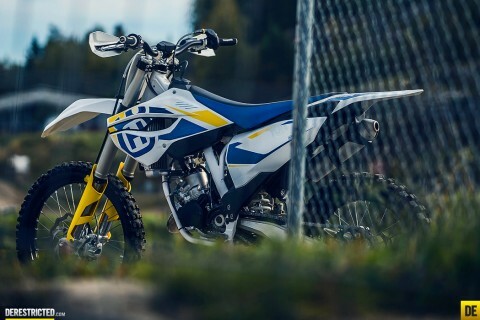 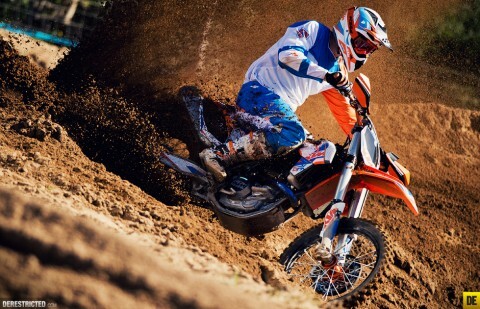 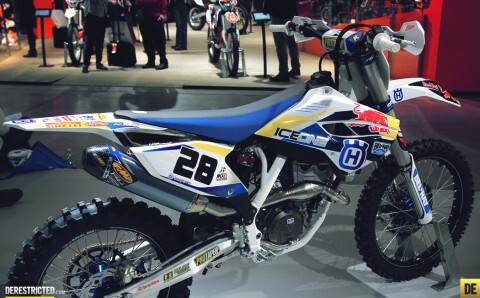 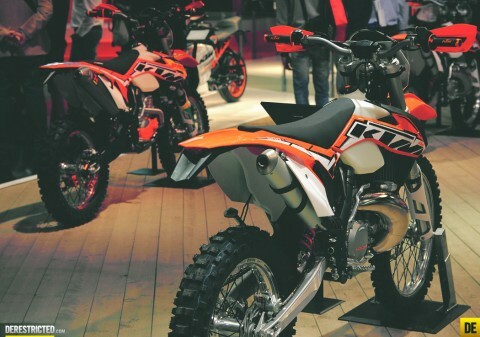 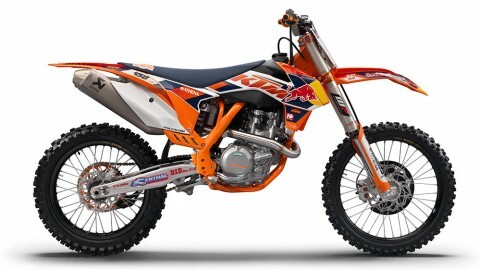 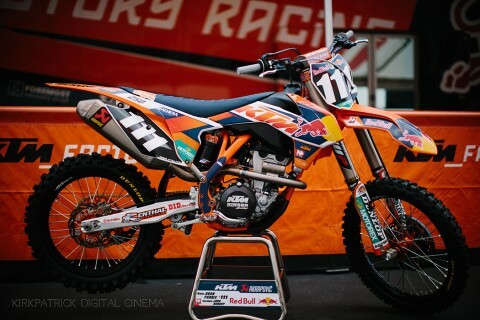 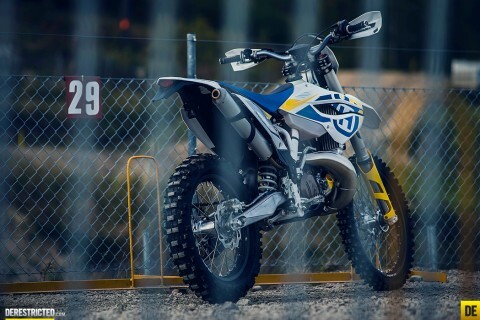 Some brilliant photos of the KTM Freeride 250 R by M. Campelli at the Freeride press launch in Italy.